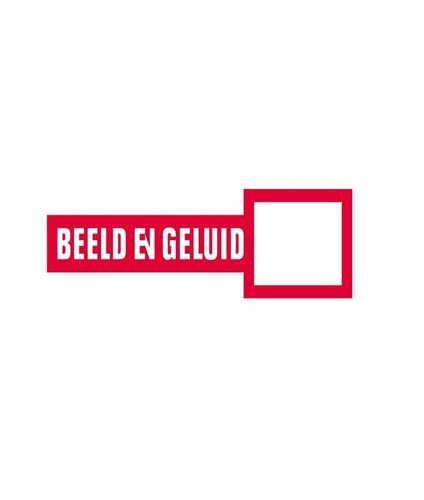 Sound and Vision is a Dutch institute for media culture, interpreting current developments concerning people, media and society from a media-historical perspective. It boasts a large audiovisual collection. Sound and vision is a media museum, a knowledge institute and an educational partner. It shows how media have evolved in (recent) history, follow current developments and respond to new media phenomena. From its archives, Sound and Vision has provided material that was filmed during the 1950s, bringing Rotterdam (and Dutch) cinema history to life.